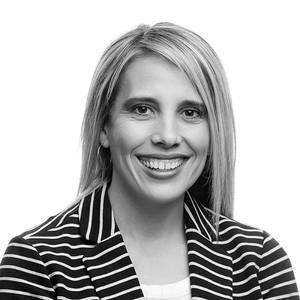 Starr Fowler is the Senior Vice President of Human Resources for Vivint. Starr has more than 13 years of experience developing and executing human capital strategies that maximize enterprise profitability and performance. Before joining Vivint, Starr spent eight years at Boart Longyear (BLY), the world’s leading provider of drilling services and products for the mining industry. In this position she was responsible for leading large-scale organization change initiatives aimed at driving efficiencies and reducing costs in the company. She also held a variety of regional and global human resource roles including, Director of Human Resources, Asia Pacific and Director of Human Resources, Global Products where she created talent management and leadership development programs. Early in Starr’s career, she also held HR positions with Honeywell and AMEC. Starr holds a bachelor’s degree in business from the University of Idaho and an MBA in organizational behavior from Brigham Young University.